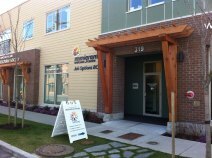 City: Nanaimo - Parksville & District Chamber of Commerce, Parksville, B.C. • Join the Chamber Today! 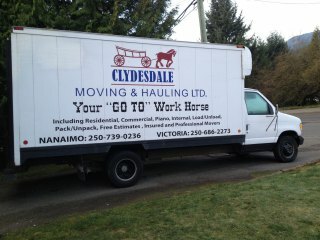 Clydesdale Moving & Hauling Ltd.
Clydesdale Moving and Hauling are your go-to professional movers in Nanaimo and Victoria, BC. We perform local, long distance, commercial and residential moving and hauling services. 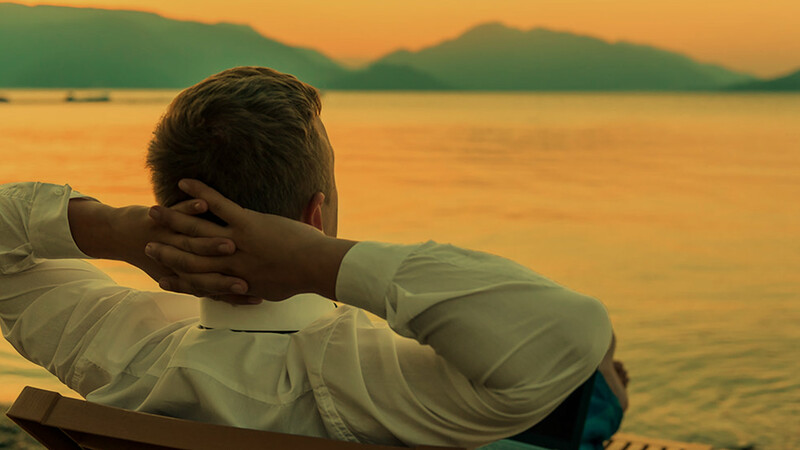 We are commercial insurance brokers, with the emphasis on commercial. 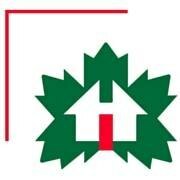 We are the leading insurers of the Wood Pallet and Truss Industries Canada-wide. Honourary life member of the Parksville &amp; District Chamber of Commerce. Providing research and education about heart and stroke disease. 75% of funding for BC research projects is provided by the Heart & Stroke Foundation. 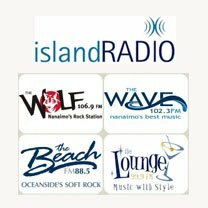 Integral Wealth Insurance Agents Ltd.
Oceanside's FM radio broadcasting service at 88.5 FM "The Beach". Advertising, marketing, promotion for special events like sales, anniversaries, grand opening, Christmas, seasonal, etc.